Chemical injection in oil and gas operations is the process whereby operators inject various chemicals into their production system. The chemicals injected are commonly used for the purposes of well cleaning, mitigating scale formation or corrosion, and increasing production performance, just to name a few. The chemicals tanks in which the chemicals are stored need to be monitored for its level to provide operators with usage and dosing rates for better chemical inventory management, leading to optimized production. Some of the chemicals can aid in the significant improvement of a well’s production, while without corrosion inhibitors, pitting occurs in piping which over time could lead to catastrophic incidents. Without complete visibility over a chemical injection system, errors in the monitoring and control of injection can be equally devastating to an operator’s expenses. Having access to accurate tank level and injection flow data is important to ensure efficient decision making for site operations and production. The more precise the injection, the better the results in both production and the company’s bottom line. In this application, an Oil and Gas operator with 250 to 500-gallon chemical tanks throughout their locations, some two hours apart, injected measured rates of corrosion inhibitors into their wellhead transfer lines to help mitigate corrosion and extend the life of their piping. Their process for monitoring the tank levels was performed by dedicated personnel driving from one well to the next. The employee manually logs each tank level on paper and then reports to the operator’s chemical supplier upon return to the office. The level data is then analyzed by the operator to determine the expenditure of each well, and by the chemical supplier for scheduling refill deliveries based on the rate of injection. In search of greater efficiency and accuracy, the operator had two primary objectives for improving their tank level monitoring as part of their chemical injection system. They required an accurate and cost-effective solution that could provide tank level data, run status, and injection rate with minimal effort required in the implementation of the solution. The system also needed to integrate their existing injection pump and flow meter. Wireless system automating the measurement process with lower installation cost and reduction of commissioning time to that of a hardwire system. 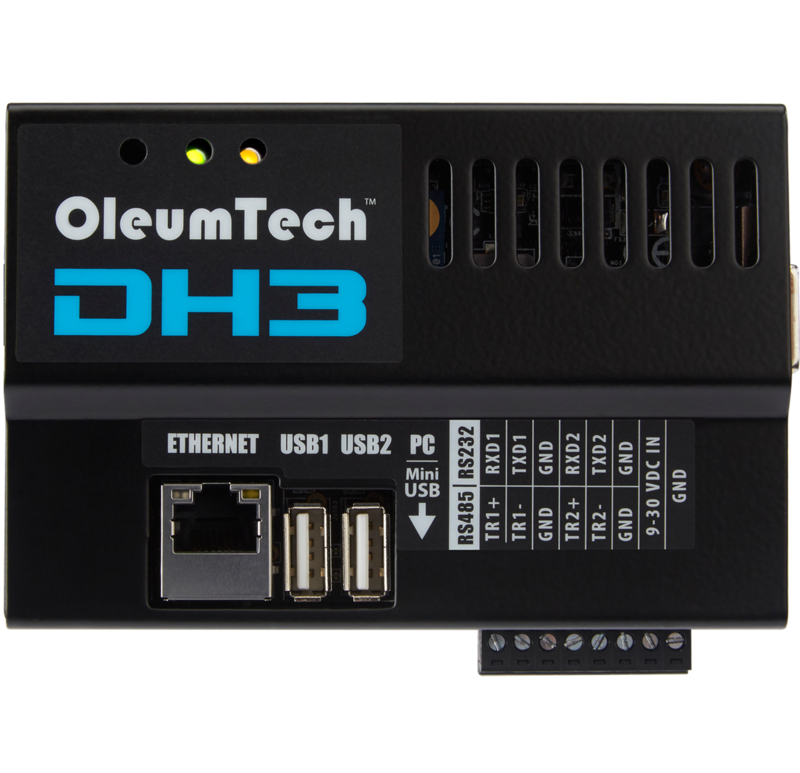 After evaluating their options, the operator decided to select a wireless solution using the OleumTech OTC Wireless I/O & Sensor Network. They determined that the OTC wireless solution had the greatest impact in saving time, money, and provided the most visibility over improving their chemical injection process. The DH3 gateway collects the flow and level data from the two wireless transmitters. The PLC is connected to the DH3 by Ethernet and polls the DH3 via Modbus TCP and makes that data available to the SCADA host system. The Level Transmitter with a Discrete Input installed at the chemical tank wirelessly transmits the tank level data along with device health data to the DH3 Gateway (Modbus Master device). The discrete input was used to bring in the operators existing injection pump and collect the run status of the injection pump. 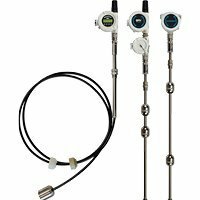 The patented Resistive Sensor (rigid 316 stainless steel) with a single float provides continuous level and temperature monitoring and is compatible with a wide variety of chemicals. 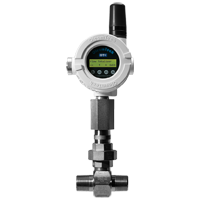 The Flow Totalizer Transmitter connected to a 3rd-party turbine flow meter (sold separately), provides the ability to capture the instantaneous flow rate and manage the flow of chemical injection. The data is then wirelessly transmitted to the DH3 Gateway. The operator gained several benefits in accuracy, efficiency, and cost containment as a result of implementing OleumTech’s wireless instrumentation for their chemical injection process. 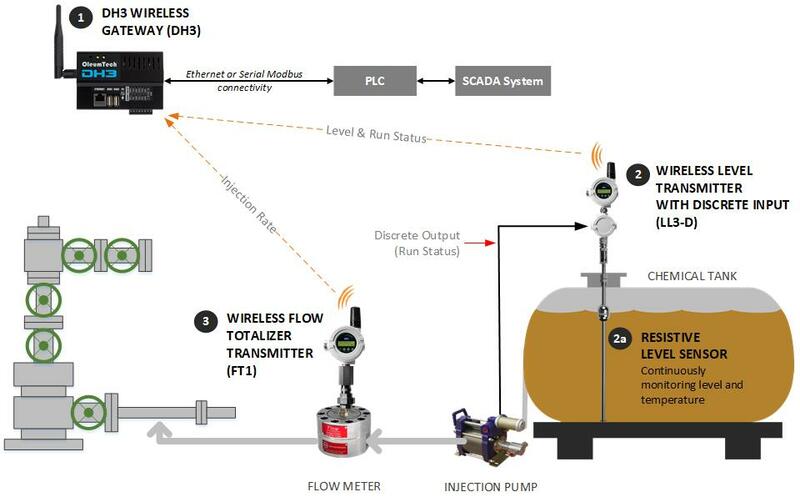 Wireless automation for well optimization: with complete visibility over the chemical injection process, they can continuously improve each well’s health and performance by making better decisions. Data accuracy and independence: the high accuracy in data enabled operator to perform checks and balances between tank level and flow data, mitigating the risks of over and under injection of chemicals. Plus, the operator can rely on their own digital records rather than just paper records and information provided by suppliers. Improved resource allocation: the operator is better able to utilize their manpower. Reduced installation costs: deployment efforts were minimal with the installation of transmitters and gateway completed within hours, saving a great deal of money and time. 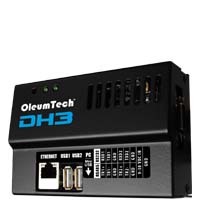 High scalability: with OleumTech wireless system already deployed, the cost and time required to add additional end nodes for monitoring field assets is minimal.